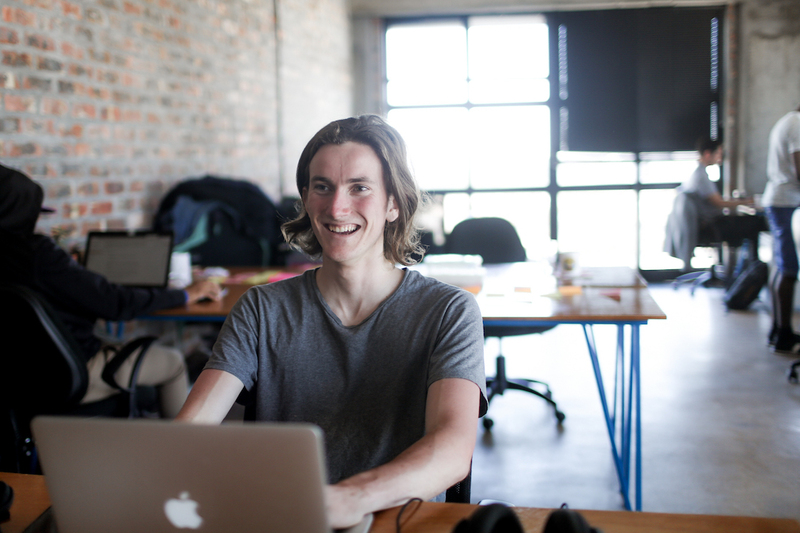 After graduating from CodeSpace Academy, Jasper Chesselet started work as a developer at IO, a tech innovation company. Whilst working, he’s building on his skills by studying cloud computing with Google’s Associate Cloud Engineering Certificate. Growing up, Jasper’s interest in technology was borne from playing video games with his brother. This activity evolved into a fledgling passion: an aspiration to make games himself. As he learned more about the tech industry his interest expanded to include aspects other than game development and he decided to learn to code. Jasper completed the Web Development Intensive. Start your own journey to success with CodeSpace’s full-time course offering. Apply here.